What if Your Pulmonary Hypertension is Not Getting Better? What if I’m Not Getting Better? Pulmonary arterial hypertension is a progressive disease affecting the blood vessels of the lungs (pulmonary arteries to be specific). Without treatment, the right ventricle of the heart starts to struggle with pumping blood through the lungs. This leads to fatigue, shortness of breath, swelling, fainting and other symptoms. We are fortunate to have many medications that now improve PAH patients’ symptoms. These medications generally act by improving the way that blood flows through the lungs. The diagnosis of PAH requires a battery of tests, most importantly a right heart catheterization. After reviewing all of the test data, your doctor will make a diagnosis and begin therapy. Once you are started on treatment, the vast majority of patients can expect to feel better. This generally takes from a few days to a few weeks. The improvement often continues for many months. You can expect to have less shortness of breath, better energy, less swelling, and to generally feel better. It is very important to be honest with yourself and your doctor. If you are not feeling better despite taking your medications properly then there is a problem. In my experience, the problems fall into one of a few categories. Is it the Wrong Diagnosis? The pattern of your symptoms is very important. Let’s go through a few examples. I often meet patients that have already been diagnosed with and started on medications for “PAH”. Despite having had all the proper testing and taking their new PAH medications properly, they just don’t improve. Often the treating doctor just keeps adding more medications usually without any improvement. This scenario is very common. Invariably, when I carefully review the test results, the answer jumps off the page—the diagnosis is not PAH. The most common diagnosis in this situation is diastolic heart failure. However, severe COPD (smokers related lung disease), interstitial lung disease, valvular heart disease and many other diagnoses may also be present. Is Your Pulmonary Hypertension More Severe than Previously Thought? Another pattern involves the patient having all the right testing done and a PAH medication is started. The patient may feel a bit better for a few months but then starts feeling worse again. In this scenario, the patient is not over-indulging in salt or fluids and is taking all their medications correctly. When I look at this patient’s data, they usually have quite severe PAH and the primary reason for not continuing to improve is that the PAH medications are not appropriate to the severity of the PAH. These patients will often improve with intensification of the PAH regimen. A third pattern involves patients that have been doing well for years with PAH. The medication regimen has been stable and until the past six months symptoms were well controlled. Then, slowly, fluid retention begins and energy levels fall. Salt and fluid intake remains well controlled. This pattern suggests progressive disease. Repeat evaluation of the PAH disease severity will confirm that the PAH has worsened. The optimal strategy for these patients involves increasing the intensity of treatment if possible or considering lung transplant evaluation. 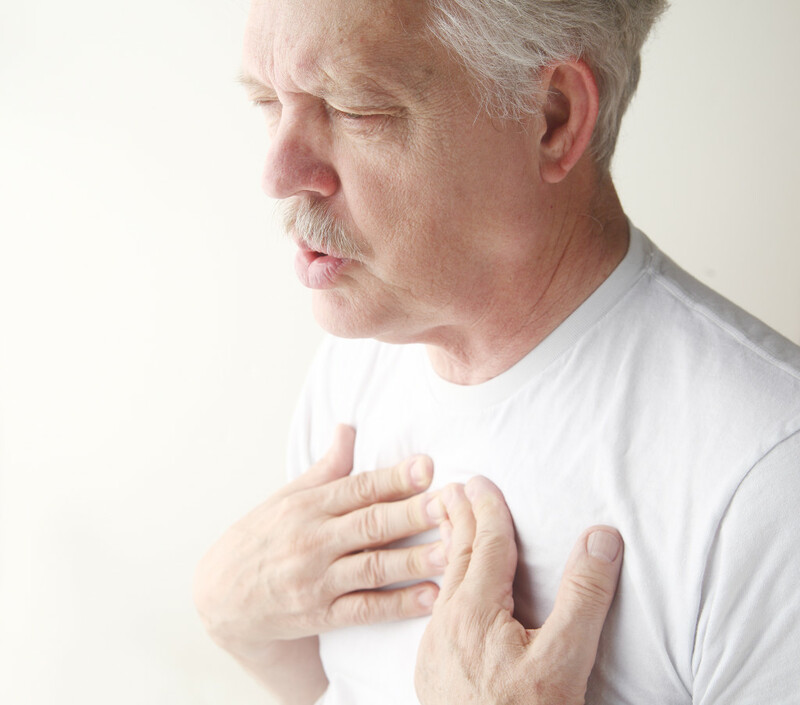 Are there Other Problems that Can Make Your PAH Seem Worse? A fourth pattern is typified by the patient that had been doing great until recently then fatigue increased and energy level fell quickly. Medications are taken properly and diet is without excessive salt or fluids. Repeat evaluation of PAH disease severity shows no significant change. Under these circumstances I look for other problems that can lead to increased symptoms. Common culprits include anemia, thyroid problems, progression of valvular heart disease, a new lung problem or even depression. The solution involves identifying the new problem and treating it appropriately. Are You Taking Your Pulmonary Hypertension Medications Correctly? The last common pattern involves not taking medications correctly or exceeding the salt and fluid goals. First, you have to be honest with yourself and your doctor. If you are taking sildenafil once or twice a day, for example, you will not be getting the full benefit of your medication. If you are eating fast food or enjoying cottage cheese and pizza on a regular basis, it will be nearly impossible to keep your fluid retention under good control. This type of problem can be vexing if not identified. We may admit you to the hospital and adjust your medications and you will feel great for a few days. But as soon as you go home you start retaining fluid and feeling worse. There is not a “medication” that fixes this problem. Good communication and adjusting your routine are a good start. Use the alarm on your smart phone to remind you to take your pills on a regular basis. Talk to your doctor about salt and fluid goals and how to meet them.